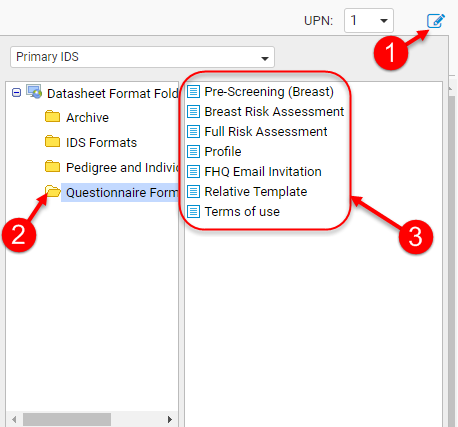 There are 3 ways you can view/print the patient data entered into a questionnaire. 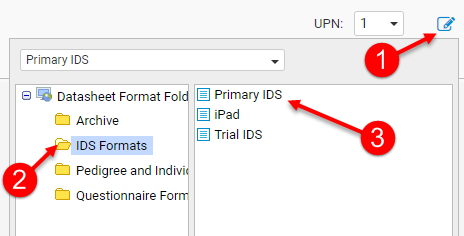 From the Patient Entered Data tab of the patient’s Primary IDS datasheet format. Selecting the datasheet format for the questionnaire you wish to print. Creating a letter template in the Letter Generation module with the data you wish to print.